We here at Wccftech recently posted our E3 2018 Awards, but if you’d like another slightly broader take, there are the E3 Game Critics Awards. The awards are organized by Geoff Keighley and are decided by a few dozen judges from the gaming press (sadly, Wccftech wasn’t included!) The nominees for the Game Critics Awards were posted last week, and now the winners have been announced, some of which are a bit surprising. 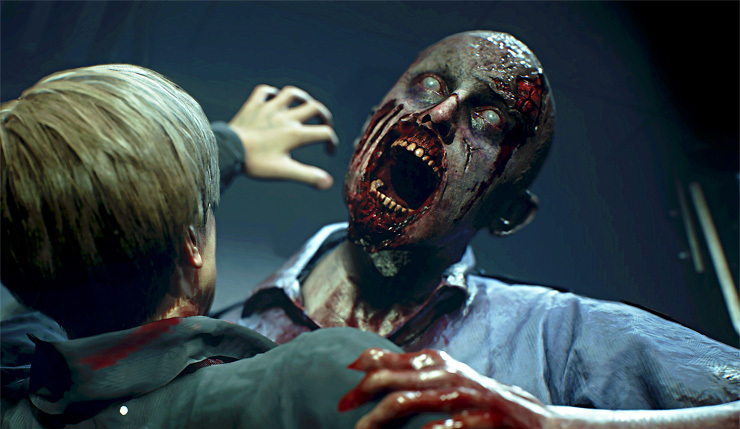 Resident Evil 2 Remake took home best of show, while Dreams snagged best original game. With two wins apiece, Anthem and Spider-Man were the only games to take home multiple awards. Wccftech got to see and play a number of the winners – check out our impressions of Resident Evil 2 Remake, Spider-Man, Super Smash Bros. Ultimate, Battlefield V, Ghost of Tsushima, and Cyberpunk 2077.